Demonstrators began massing in the pre-dawn hours. In Paris, the ring road is completely blocked, and the police are trying to reopen the Champs-Elysées to vehicle traffic as demonstrators try to push towards the presidential palace. Police used tear gas against demonstrators in some locations. One protester died and several more have been seriously injured, largely it seems by angry drivers trying to push through the blockades. At one, a driver burst from his car with a machete and had to be subdued by the police, one of dozens of arrests. Estimates are that roughly 283,000 protesters have created over 2,000 demonstrations and over 400 traffic blockades around the country. The protests were sparked by anger over increased motor vehicle fuel taxes. 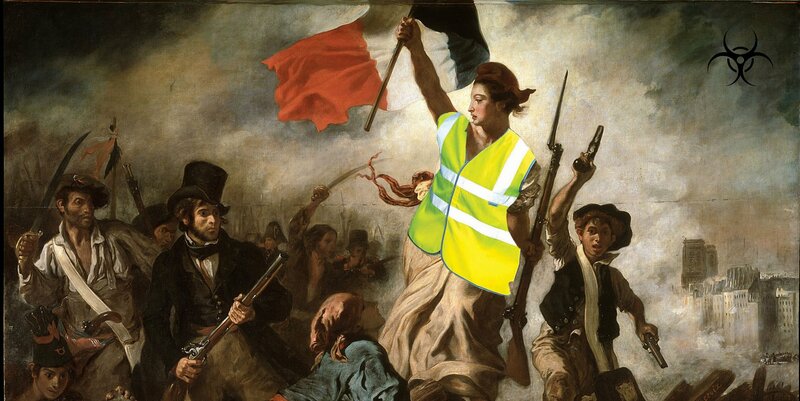 Gas costs about €1.51 per liter in France, the equivalent of about $6.53 per gallon. 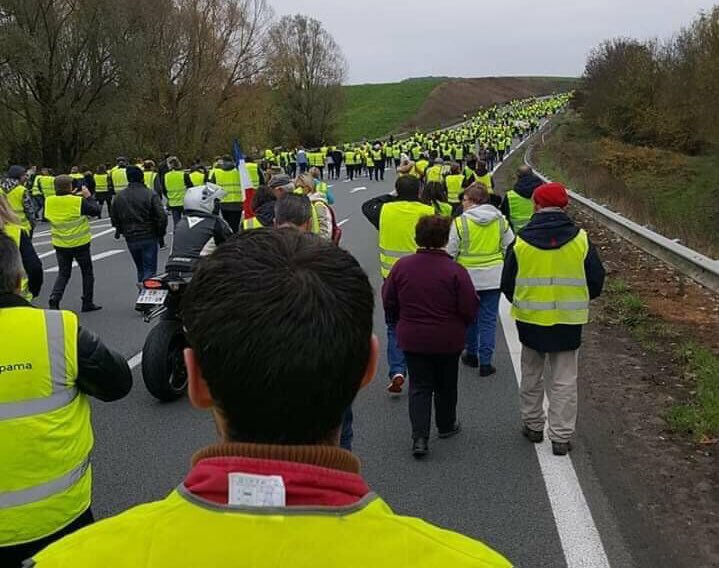 The movement has broad popular support, with about three quarters of those polled in France backing the demonstrators and urging a repeal of increased fuel taxes.